Beverley may soon be getting more electric vehicle charging points. East Riding of Yorkshire Council says that Beverley will be considered to get additional points. ERYC confirmed Beverley was to be considered for additional chargers following the installation of two electric vehicle chargers in Driffield. Similarly, as the council embrace greener energy so are local businesses. More people are turning to electric cars most noteworthy for the environmental benefits. Motorists in Beverley currently can charge their cars for free at the retail park. The centre manager says they have proved popular since going live. Electric Vehicle charging points form part of the authority’s efforts to tackle pollution. Above all ERYC say they are keen to promote cleaner transport and reduce carbon emissions. Funded by the local transport plan and Department for Transport grant, the cost of the project in Driffield was £7,000. Sorry, but I can’t glean anything from this article. Am I correct in thinking that East Riding Council have some sort of strategic plan for electric vehicle charging infrastructure….perhaps this is the real story? 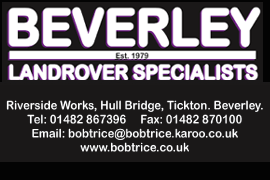 It’s also a bit self-fulfilling that Beverley Motor Works haven’t seen many ‘pure EV’ vehicles – they’re a petrol and diesel specialist and won’t really be able to work on the Renault Zoes, Nissan Leafs and Teslas…. 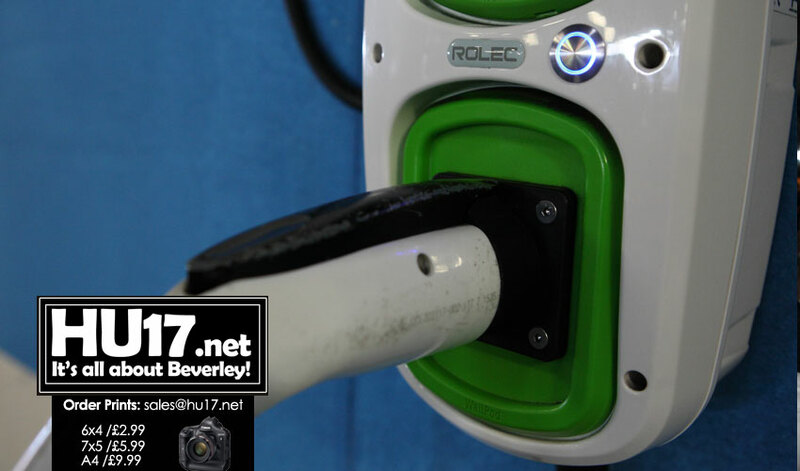 (actually, this is probably another story….are we ready in Beverley for EVs??). There’s a couple of things also that people should be aware of. The chargers in Flemingate are the same type of charger you’d find at home….they take up to 12 hours to charge an EV and don’t really constitute useful charging. What Beverley needs (and here’s another story!) is some good quality planning direction so that the likes of Lidl, Aldi etc contribute with RAPID charging for EVs. These are the ones that cost over £100K to install (rather than the £300 per unit at Flemingate) and can change your EV in less than an hour (more like 20 minutes with some newer ‘100 kW ones! ).